Are you interested in honing your skills as a photographer? 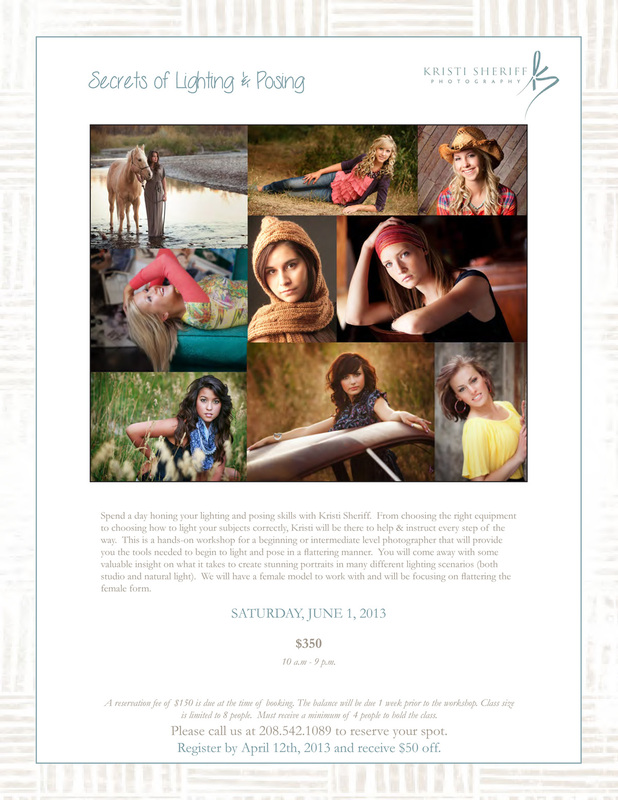 Kristi is offering a one day class to cover lighting and posing at her studio in Idaho Falls, Idaho. We will learn about studio and natural light techniques and posing techniques used to flatter the female form. Call us at 208.542.1089 today to sign up. You don’t want to miss this!!! 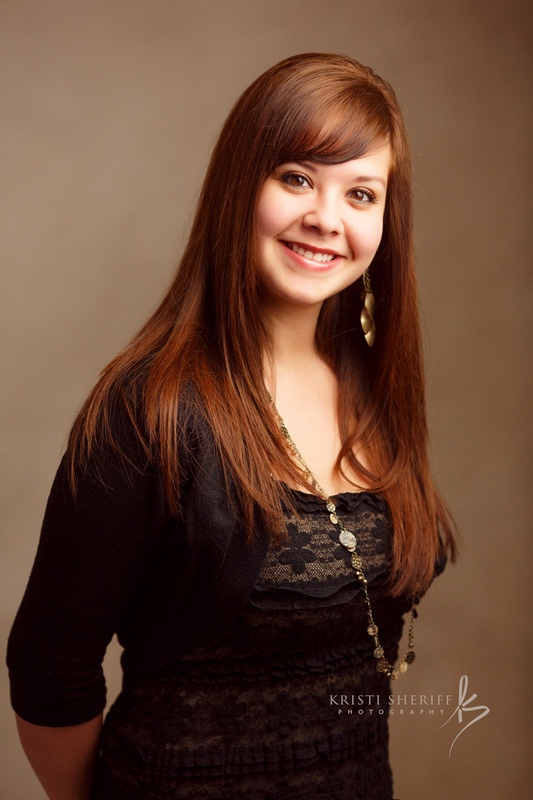 When you need professional headshots, please remember to call us 208.542.1089. We provide images that are flattering, beautiful and professional all in one. Kristi has helped many people with their professional headshots.